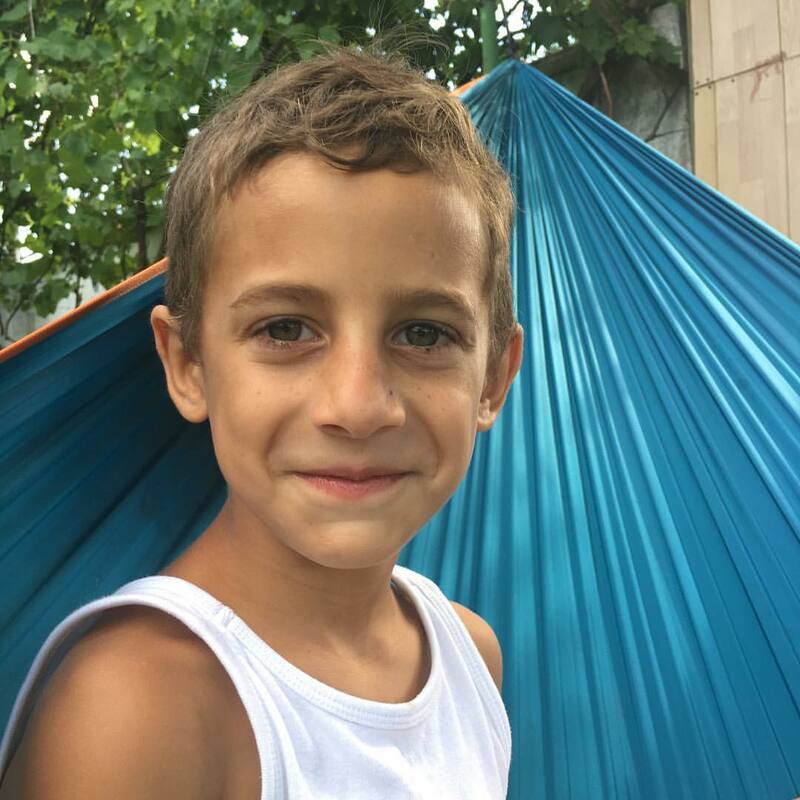 Alin was a child living on the streets…. Alin has quite the story. To look at him, you wouldn’t know that this sweet little boy has been through so much. His chipper attitude and loving embraces somehow overpower his tragic early childhood. A Roma (gypsy), Alin was born to a negligent, abusive father and a prostitute mother. He lived on the streets, eating trash to survive and sleeping in alleys. As early as two years old, his parents had trained him to beg and steal. He would bring any money he had been given/stolen back to his parents. They would spend none of it on him; rather they would buy alcohol, cigarettes, or just gamble it away in slot machines. 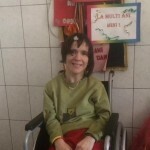 Alin came from cruel, abusive family environment…. 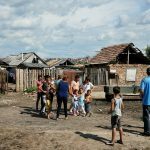 Beyond having to survive the cold and unforgiving streets, Alin had to endure a family-life that was just as cruel. His father was incredibly abusive. Alin still bears many of the scars, both emotional and physical. Eventually, when Alin was three his mother all-together abandoned him (likely because she no longer wanted the burden) at a train station. Alone, confused, and fearful, Alin stayed there a week before anyone even cared enough to help him. Finally, the police took him to the child protective services. Shortly thereafter he was placed with us at the Finding Hope Children’s Home. Now Alin is a normal little boy…. Alin is always smiling, cheerful, and embracing others with love. He wants to grow up and be a motorcycle mechanic. As horrifying as Alin story may seem, he is far from an isolated case. Many children like him are, at this moment, walking the streets of Romania with not one person to call a parent or even friend. If you would like to sponsor Alin, please click here, or contact us at: ncmerrill94@yahoo.com or by phone at 828.228.4140. We can help you sponsor Alin and answer any questions you may have.